2. Go to the 6th folder of photos. 3. Go to the sixth picture. 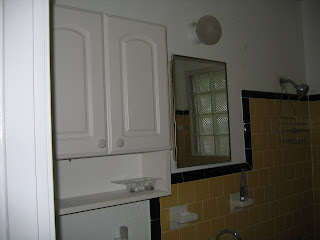 I took pictures of our house interior to show progress during my decorating phases. P.S. The bathroom has not changed in 3 years. Although, I do have a pretty nice shower curtain. I followed the rules, but my 6th folder only had 5 photos so I did the 5th.